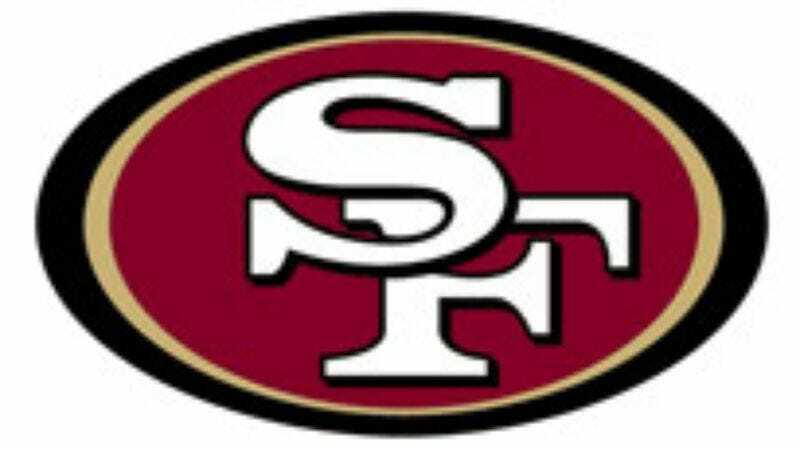 Frustrated by the ineffectiveness of head coach Mike Nolan, the 49ers organization announced Monday that backup coach Tom Gorzynski, a journeyman the team picked up off the coaching waiver wire in August, will make his first NFL start against the Falcons Sunday. "I just need to take advantage of this opportunity to show I can coach at this level," said Gorzynski, who has been making all coaching decisions for the 49ers practice squad this season. "I'm ready to take the reins and make the players make something happen. I just need to go out to the sideline and coach my own game plan. I know it's a huge responsibility, but I'm confident in my scheduling, managing, and delegating." Although Gorzynski feels his effort will be highly scrutinized, he said coaching PATs in preseason, as well as coaching several kneel-down plays late in the fourth quarter of games during the regular season, had given him unbridled confidence.